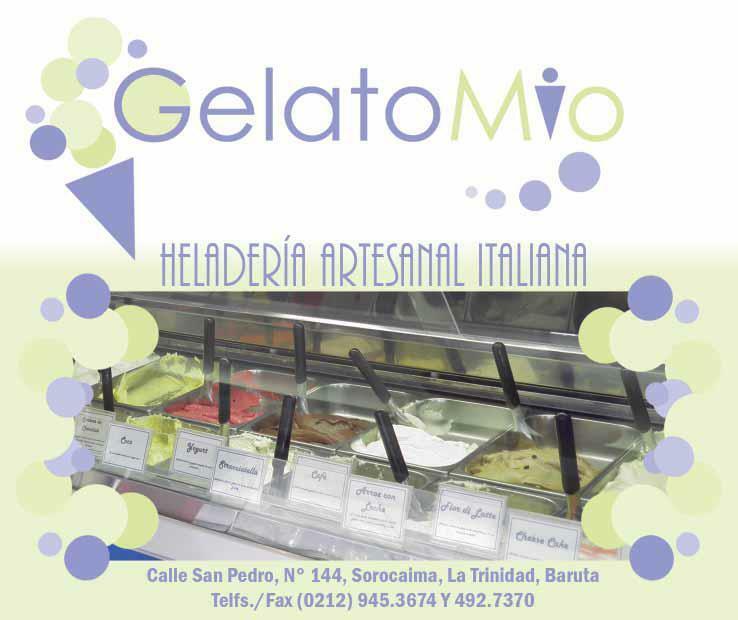 Dalle turbine del mare alla band di strumenti riciclati, il nuovo orizzonte dell'innovazione è la salvaguardia dell'ecosistema. Alla fine sì, anche la bonifica di un terreno contaminato su cui nessuno scommetterebbe un centesimo può tornare ad avere un valore ed essere economia circolare. Rome (Italy) - Since 1946 exhibitionists and athletes have been diving the 17 metres off the Ponte Cavour in Rome into the icy River Tiber to celebrate the advent of a new year. Rome (Italy) - Municipal authorities in Italy’s two biggest cities have come under judicial scrutiny amid corruption allegations. 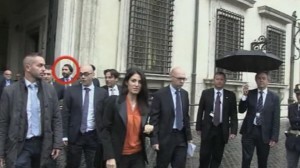 Raffaele Marra, an aide to Mayor of Rome Virginia Raggi, has been arrested on suspicion of fraud in relation to a property deal dating back to 2013. 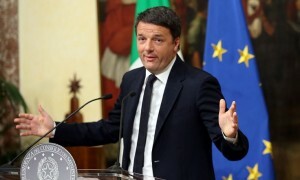 Rome (Italy) - Italian Prime Minister Matteo Renzi is to resign following a heavy defeat in Sunday’s constitutional reform referendum. 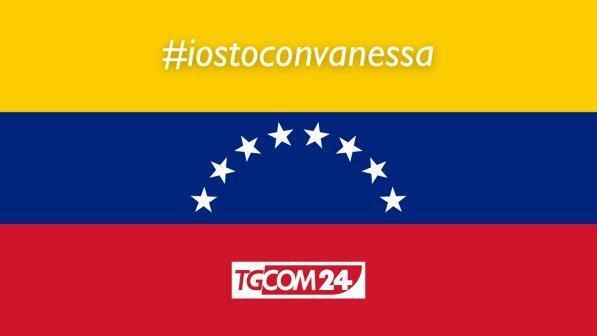 Although ostensibly on plans to streamline parliament the poll was largely seen as a confidence vote in the leader. 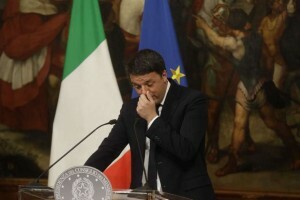 Renzi announced his intention to quit in an address to the nation. Italians have rejected constitutional reforms at a referendum, and just as he said he would if his ‘yes’ campaign lost, Matteo Renzi has resigned as Prime Minister of Italy. 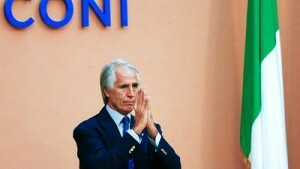 The Italian capital Rome has officially confirmed it is withdrawing its bid for the 2024 Olympic Games. 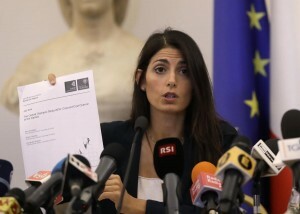 Rome, (Italy) - The Rome council assembly started an extraordinary meeting on Thursday to discuss a motion ratify Mayor Virginia Raggi's decision to withdraw the city's support for the capital's bid to host the 2024 Olympics. 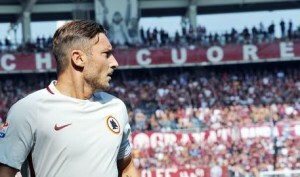 Rome, (Italy) - Evergreen AS Roma legend Francesco Totti turns 40 on Tuesday. 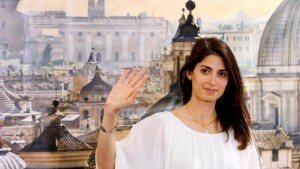 Rome’s mayor has begun formal steps to withdraw her city’s candidacy to host the 2024 Summer Olympic Games. 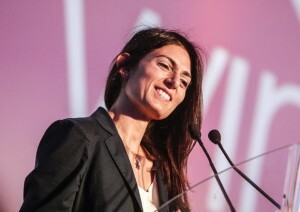 Rome’s mayor Virginia Raggi will withdraw the city’s backing for a bid to host the 2024 Olympic Games in the Italian capital, a city hall official said on Wednesday.